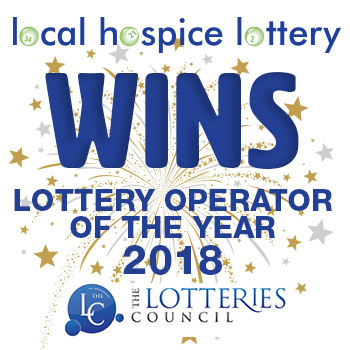 With a total weekly prize fund of £4,600 – Local Hospice Lottery gives its players a great chance to win, whilst also enabling them to make a real difference to children and adults affected by cancer and other life-limiting and life-threatening illnesses in their local community. When joining Local Hospice Lottery, new members are asked to specify which hospice they would like to support and therefore receive a share of the proceeds from each £1 they spend. The share of proceeds depends on the number of members playing for each hospice and Local Hospice Lottery will give between 55% and 80% of proceeds to the hospice of the member’s choice to help fund the care of people affected by life-limiting illnesses in that area. For information about the hospices supported by Local Hospice Lottery click here. How many chances can I have and how can I pay? One chance in Local Hospice Lottery’s weekly draw costs just £1 per week and players can increase their odds of winning by buying more than one chance if they wish. Anyone throughout Great Britain, providing they are aged 16 or over, can play. Although Direct Debit is our preferred method of payment (as it helps to keep administration costs to a minimum and ensures that players don’t miss a draw) you can also choose to pay by Cheque (minimum payment levels apply), or Credit/Debit Card, should you prefer. If you would like to change your method of payment, or the amount of lottery chances you hold, at any time, you can do so by simply contacting us on FREEPHONE 0800 316 0645. What happens after I’ve joined? Once your details are input onto the lottery system and your new membership is set up – a unique game number is randomly selected and allocated to you. This unique lottery game number is then registered within the system against the player’s details and will remain exclusively theirs for the duration of their membership. Game numbers are never re-allocated. All of the player’s future payments will be allocated to this number and, every week that the number is in credit, entry into the weekly draw is guaranteed. A welcome letter, together with a membership card detailing the player’s unique game number and some further information about Local Hospice Lottery and its beneficiaries, will be posted to the new member within 5 days of signing up. The draw is run every Friday (with the exception of bank holidays, where the draw will be held on the Thursday before) and all of the winners are randomly generated (prizes as detailed below), with £1 being deducted from all participating players respective game number(s). All winners are notified automatically via post, so there is never any need to ‘claim’ prizes or worry about checking the weekly winning numbers. However, the weekly winning numbers can be viewed in many of the hospices’ charity shops, or by visiting the ‘Results’ page on this website by clicking here. Two Super Draws, which players are automatically entered into (providing their game number/s are in credit), are also held every year. 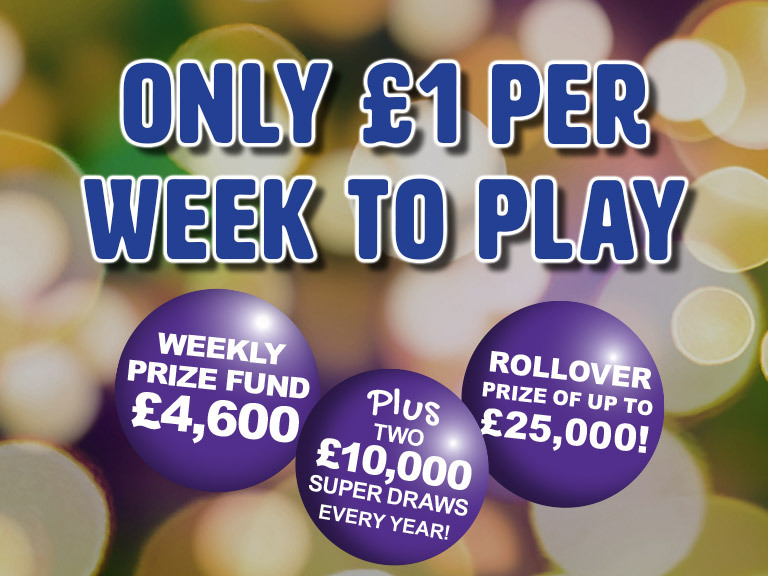 As well as offering the above prizes, the Super Draws also have an additional guaranteed top prize of a whopping £10,000!! Super Draws take place during the last week of March and the last week of September. The odds of winning our £2,000 prize are 3 times better than winning a prize of similar value in the National Lottery’s Lotto Draw. So each and every week not only do our players know that their membership is making a real difference to supporting people at the hospice of their choice, they also have a fantastic chance of winning.